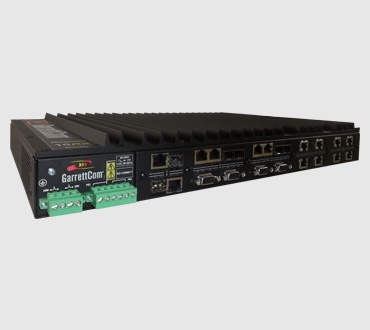 The GarrettCom Magnum DX940e is ahead of the game, providing high-density Gigabit Ethernet ports and high-speed Verizon certified 4G/LTE cellular interface for secure remote connectivity across public networks. 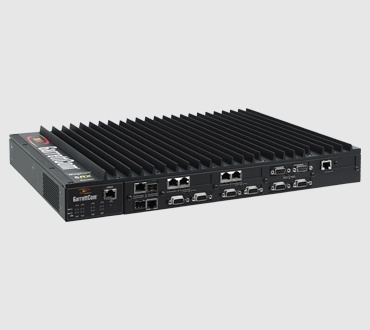 With advanced cybersecurity and routing capabilities—this compact industrial router offers utmost flexibility and security while ensuring reliable long-distance connections over wired and cellular networks. 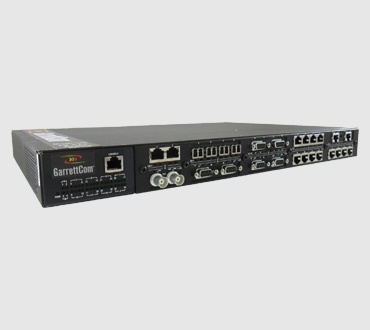 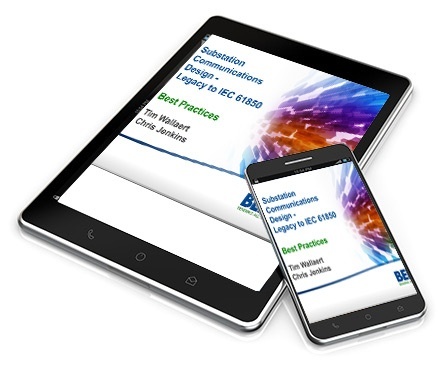 The Magnum DX940e features secure routing protocols, serial, and WAN gateway functions and cybersecurity in compliance with NERC CIP standards. 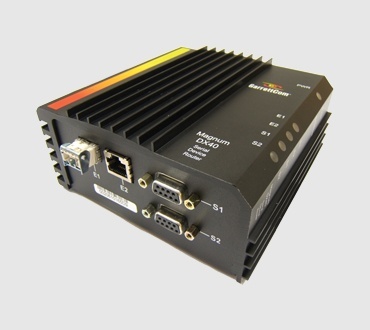 It also operates with wide operating temperature range for protection against harsh industrial environments.